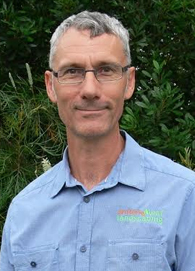 Tohm’s passion for landscaping spans over 35 years and across the globe. As Director and Landscaping Consultant at Amber Leaf Landscaping, Tohm works with our clients to create custom landscape solutions that are functional as well as beautiful. 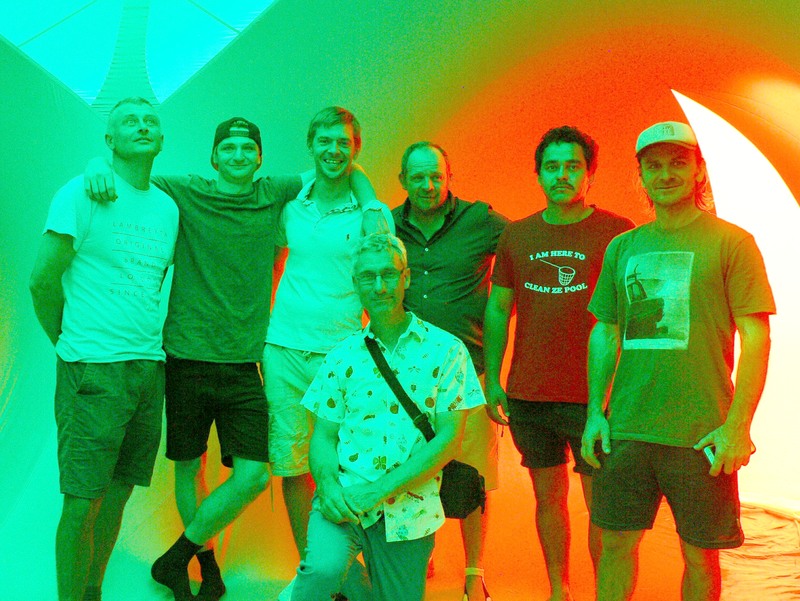 Tohm and the team at a bonding session inside the Arboria Luminarium at the University of the Sunshine Coast for the 2017 Horizon Festival.